Towards the end of 2017, Irwindale Speedway management announced it would be closing and Formula DRIFT actively sought an alternative venue. Its 2018 schedule initially indicated the 2018 Pro and Pro 2 Finals would take place in Las Vegas. 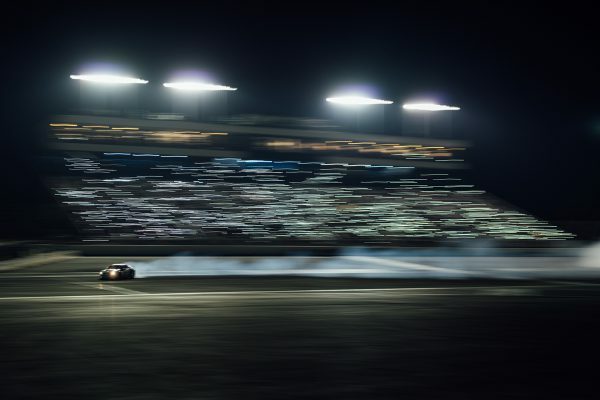 However, everybody associated with Formula DRIFT was delighted to learn that Irwindale Speedway is under new management and has signed a three-year deal to keep the series at The House of Drift. More good news following the three-year agreement is the return of Thursday Night Drift to Irwindale Speedway. Amateur drivers will be able to test their skills on the Irwindale Speedway oval, giving drifters a regular place to meet and practice. Each of the monthly Thursday night sessions will start at 4pm with vehicle tech inspections, followed by drift practice from 5-9pm. 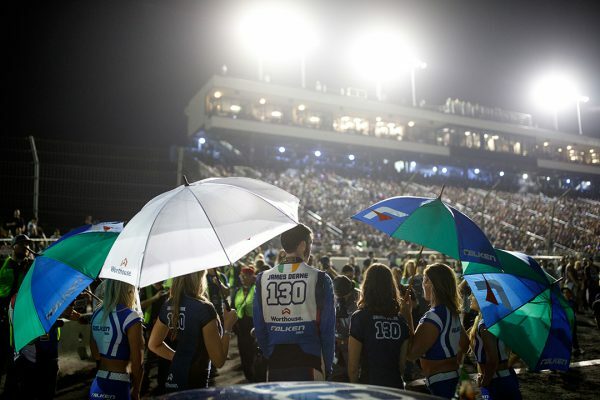 Thursday Night Drift sessions are open to the public and fans can watch from the grandstands or visit the pits. Admission is only $10* per person and spectators will be able to watch some of the best upcoming drivers. There will also be occasional appearance from professional drift drivers who sometimes use the opportunity to test their vehicles. Anybody can run their safely prepared drift car for $75* and participants can register on arrival at Irwindale Speedway. Negotiations are underway for a new Formula DRIFT Pro-Am series, which will take place at Irwindale Speedway. It will run a limited calendar through 2018 and is designed to encourage more amateur drifters to step up to the professional series. It will give everybody an opportunity to raise their skill level under competitive conditions. More details will follow shortly.